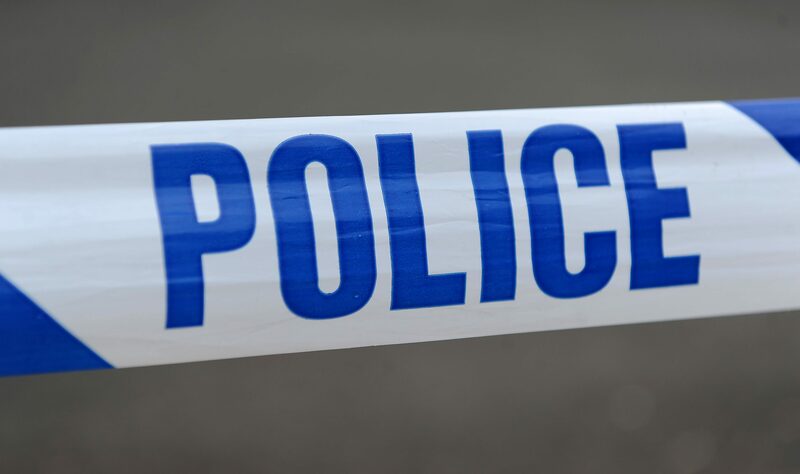 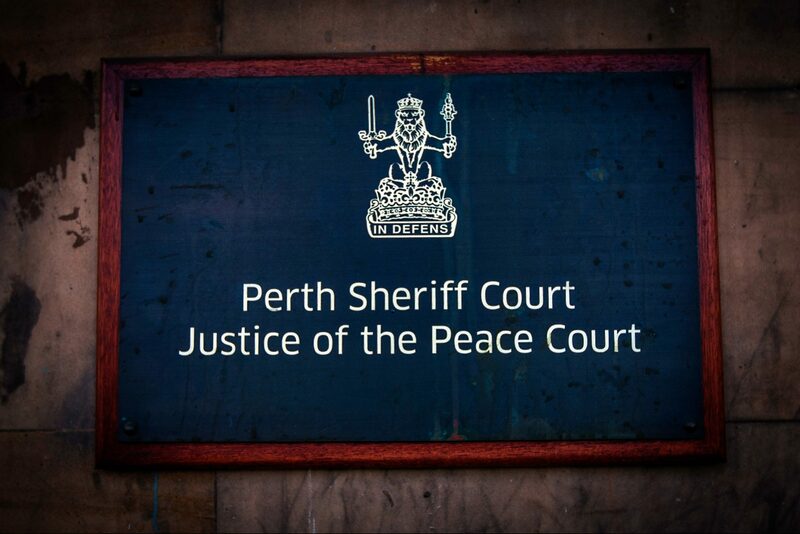 A one-man crime wave is facing a lengthy jail sentence after Perth Sheriff Court heard his serial offending was a lifestyle choice. 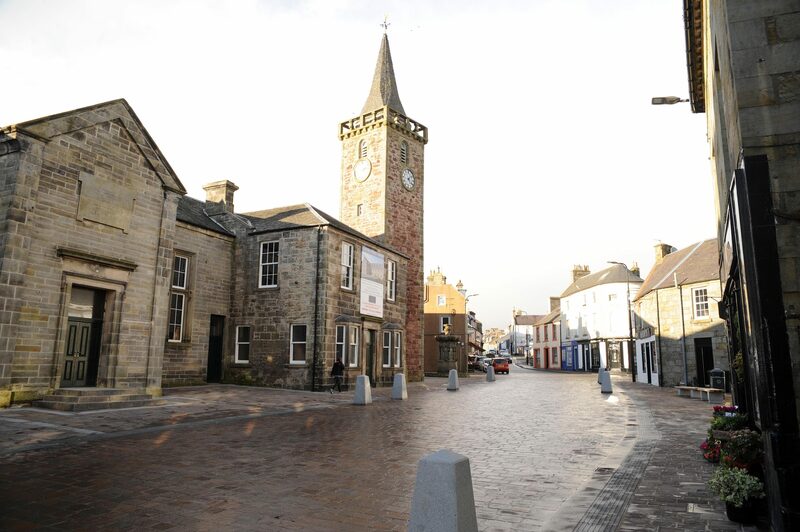 Councillors believe Kinross’ revamped High Street needs a safe crossing point after claims it has become dangerous for pedestrians. 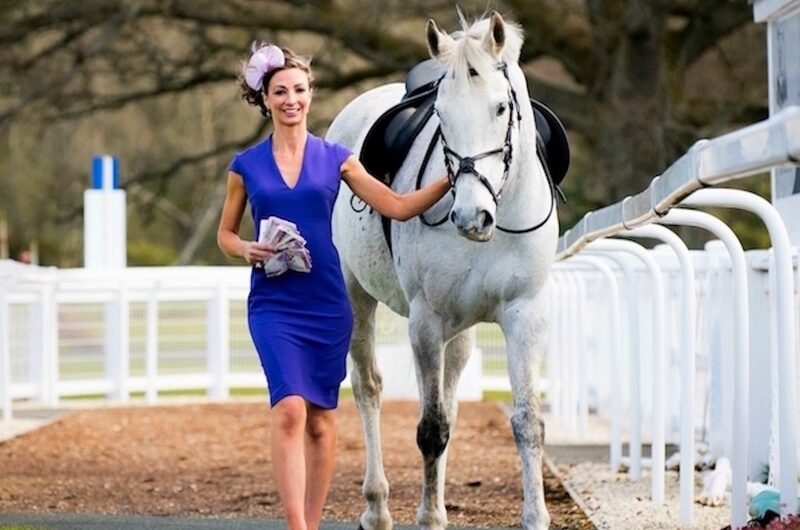 Perth Racecourse will be handing out a £2,000 prize to the best dressed racegoer at this year’s Ladies Day. 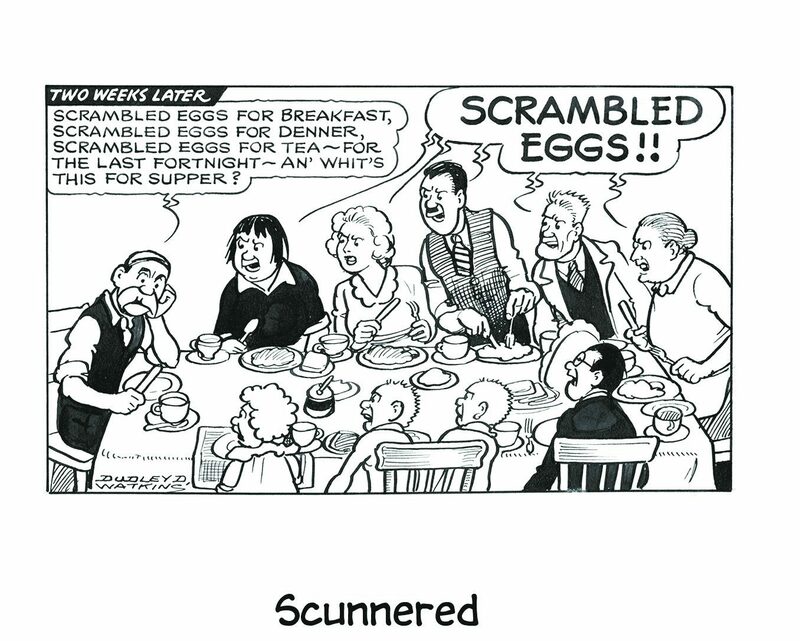 A stage production of Scotland’s most famous fictional family, The Broons, will have its world premiere at Perth Concert Hall.